With all the high profile Kickstarter busts as of late, I would be lying if I wasn’t worried about a few of the projects I’ve backed. Of the twenty I’ve donated towards over the last two years, Shovel Knight is the only that has delivered so far, and only a few like The Adventures of Pip, Darkest Dungeon and Hyper Light Drifter have solid release windows. The most likely candidate from my list for one of these busts had appeared to be Unsung Story: Tale of the Guardians. 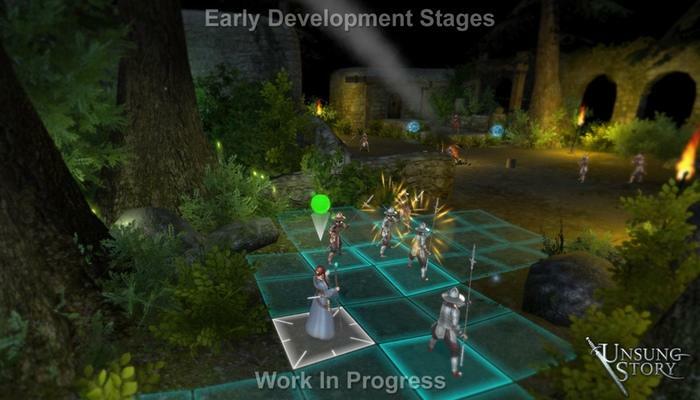 Developer Playdek saw success last year to the tune of $660,126 hyping its project as the spiritual successor to Final Fantasy Tactics with legendary game designer Yasumi Matsuno aboard to work out the tactics and the storyline. Last week, though, Playdek hit the first anniversary of its success, and backers had yet to see any real progress. Four months had passed since the previous update, which didn’t show any tangible footage and raised questions about the July 2015 release window, and several followers raised a furor over the silence that they were met with on the company’s Twitter, Facebook, and own official forums. 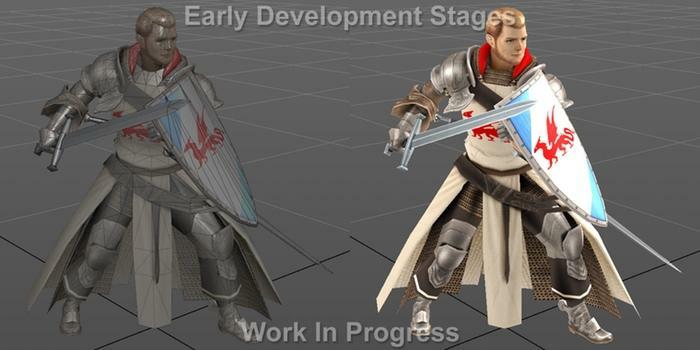 In response, Playdek finally issued an update showing off progress on both the game’s tactical combat and the evolution of its main character Sir Vensniel L’Brasca. 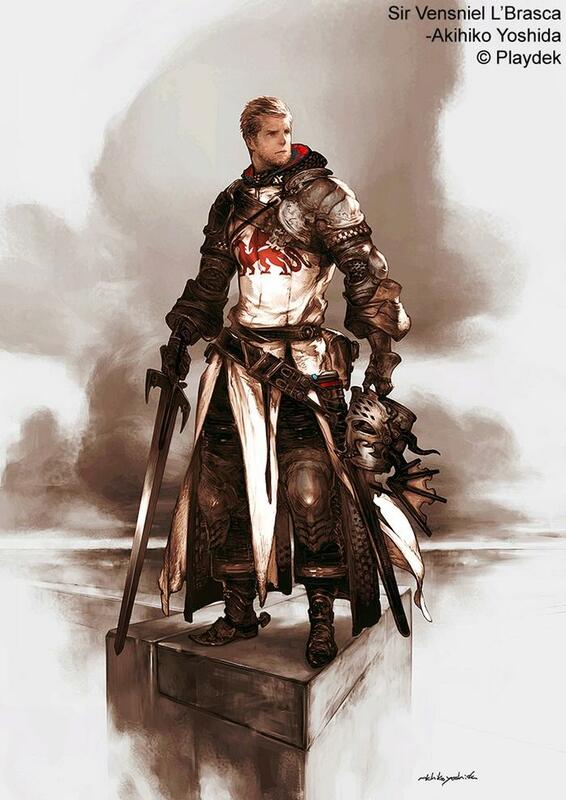 The combat indeed falls very much in line with the strategy battle systems in the vein of Final Fantasy Tactics. One of the major components we have been able to refine is the 8-Point Movement and Attack System you will see illustrated in the images below. 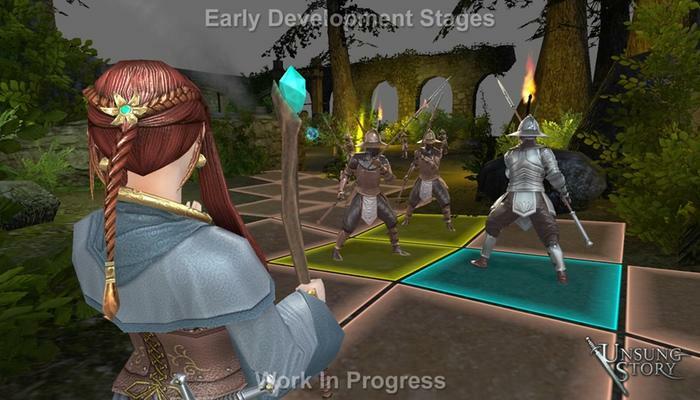 Your characters will be able to move and attack other units in eight directions: front, back, left, right, and all the diagonals in-between. 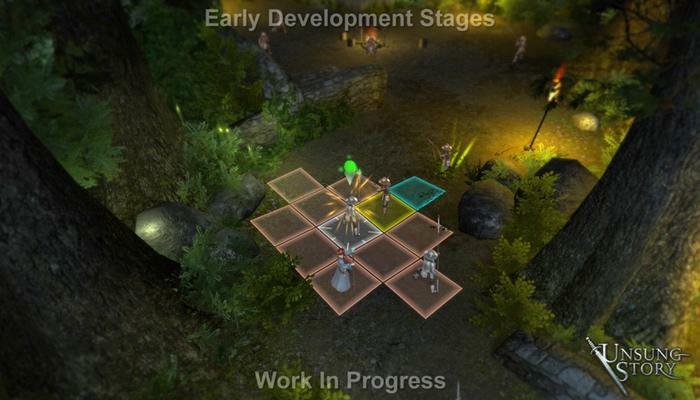 You will notice that our units are placed on a square-based grid; however this is just a placeholder for the time being while we work on a more visually appealing approach to use in the game for this 8-Point System, which is both intuitive and seamless. 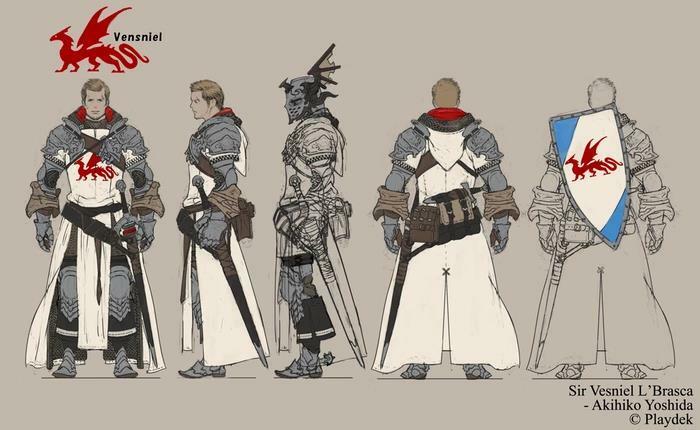 In addition to Yasumi Matsuno, Playdek also brought aboard his long time collaborator character artist Akihiko Yoshida, famous for Final Fantasy Tactics and more recently Bravely Default. 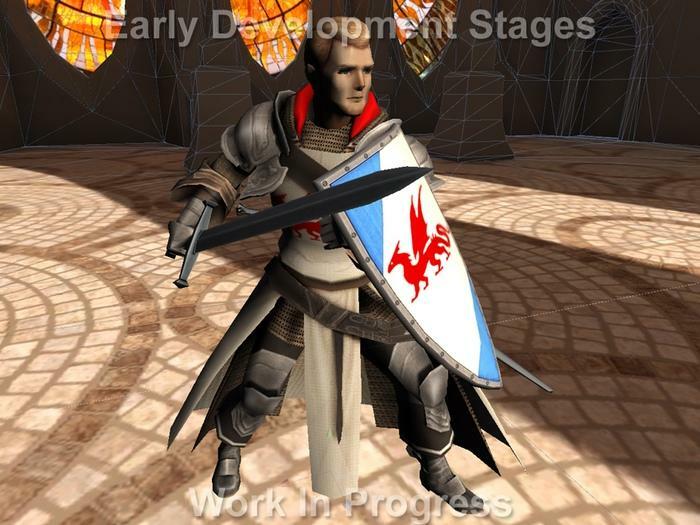 The story’s protagonist Sir Vensniel L’Brasca and every character from the Alionne and Jheksal armies are his creations, and Playdek took the time to show off how it plans to render his artwork in 3D. These images are early in development and are a work in progress. As for the delayed updates, I don’t know which side of the fence I fall on. It is important to update frequently or squander the trust of your backers, especially now that Kickstarter games have fallen under such heavy criticism for not delivering? That falls totally on Playdek and its community manager. However, I saw an awful lot of entitlement, threatening words, and insults in attempting to get Playdek to issue an update. I can understand the desire to see the progress your money is contributing towards and to make sure that the company is holding up to its end of the bargain, but it’s important to remain civil about it. Many Kickstarter backers seem to enjoy the power-trip of acting like an investor, but investors typically keep their concerns in an allotted forum with more professionalism, not the black and white of Internet “everything is out to get me” mentality. Again, that falls on Playdek for not properly using its official forums and Kickstarter page to allow for such concerns to be addressed, but please backers, if you want to be cute and pretend you are actual investors, then act like professional investors. Don’t ride that Internet high-horse.